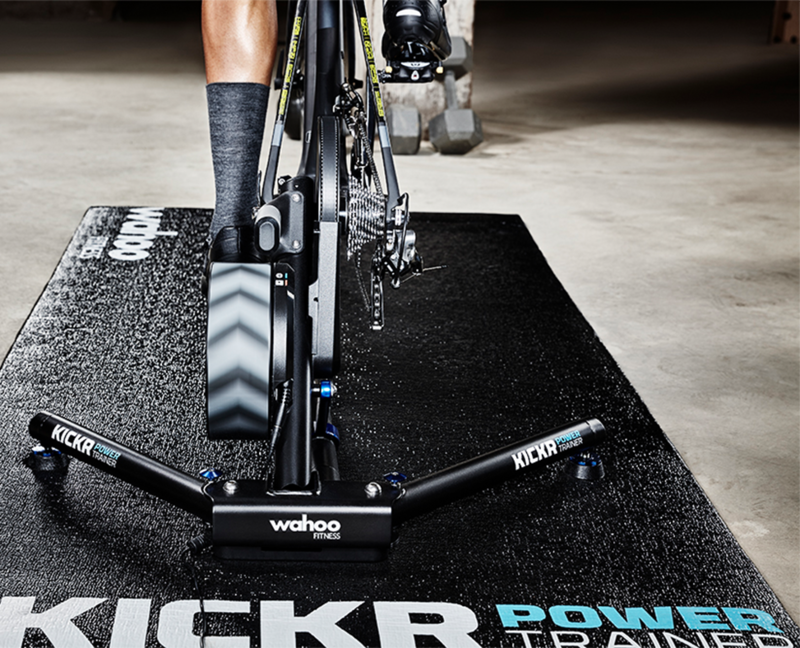 Our indoor training series utilizes the Wahoo Kickr Studio integrated platform. It links our fleet of Kickr trainers. You're not riding on your own, but are riding with the group on your own Kickr. Each workout is custom designed by Coach Barrett and is designed around your own unique FTP number. Coach sets the workout parameters, and you just pedal. Your icon up on the screen lets you know if you are staying in the green, or are falling outside the recommended range into yellow or red. Each workout is designed based on an evidence based approach and utilizes precision power and training best practices to raise your threshold power, anaerobic power, VO2 Max and peak power. Classes are designed around training blocks, and include a Fall preparatory/base series, a Winter build series and a Spring Build 2. Morning classes are ongoing.